After six starting flights and four days of action, the field of 18,054 in the 2017 World Series of Poker Colossus event was finally whittled down to a champion. 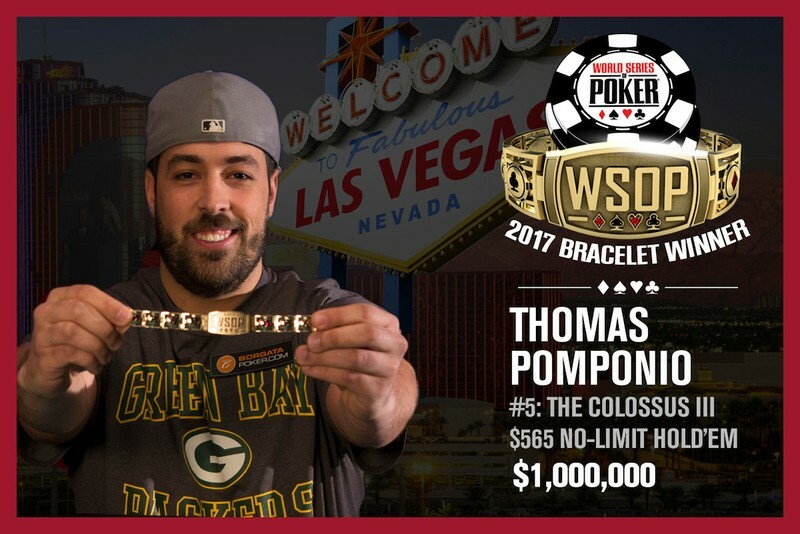 In the end, the bracelet and the $1 million first-place prize went to Thomas Pomponio. It was a massive score for the Manahawkin, New Jersey resident, whose previous best result at the WSOP was a cash in 2011 for $6,824. He also has two small wins at the Borgata Winter Poker Open. Pomponio topped a final table that included the likes of Luke Vrabel (9th), Matt Affleck (8th) and Ralph Massey (7th). Other notables to make a deep run in the event included Tony Sinishtaj (13th), Mike Telker (22nd), Alex Masek (29th), Joey Weissman (56th), Nachman Berlin (59th), Ismael Bojang (65th), Katie Lindsay (67th), and Kane Kalas (73rd). 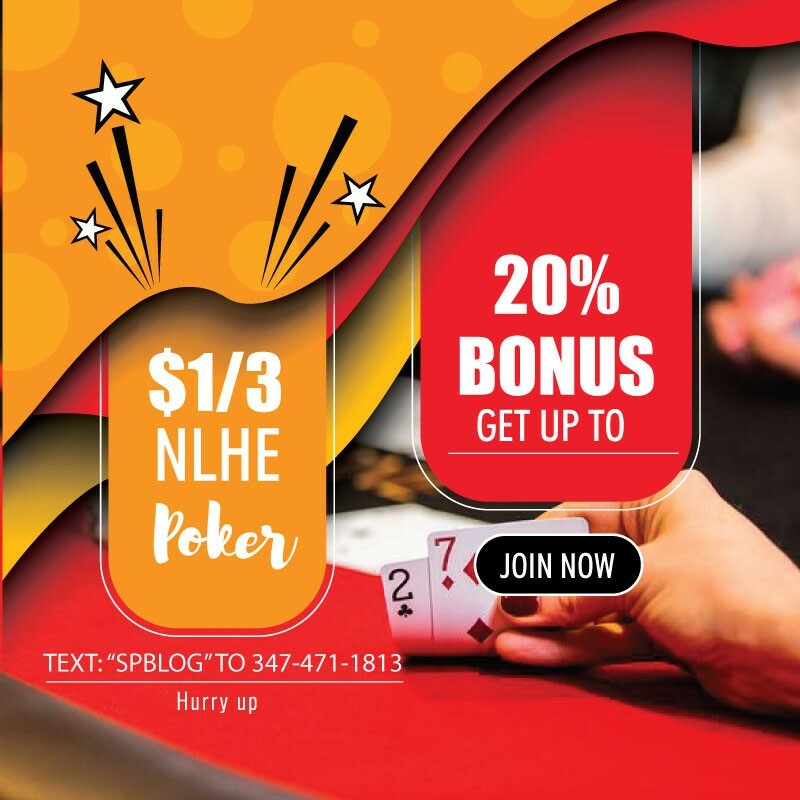 While the field size generated a $9,027,000 total prize pool and is the third largest in WSOPhistory, it represented a substantial decrease from 2016’s field of 21,613 and the record of 22,374 in 2015. This year, the tournament drew in players from 76 different nations ranging in age from 21 and eight days, to 93 years old.